Goodreads Description:This is the riveting first-person narrative of Kvothe, a young man who grows to be one of the most notorious magicians his world has ever seen. From his childhood in a troupe of traveling players, to years spent as a near-feral orphan in a crime-riddled city, to his daringly brazen yet successful bid to enter a legendary school of magic, The Name of the Wind is a masterpiece that transports readers into the body and mind of a wizard. My Thoughts: The 1st time I picked up this book was in audiobook form simply because the physical book was huge and I felt it would be good to listen to while I did other things. I didn’t make it past hour 1. I was confused and lost so I stopped it. Then I kept hearing people talk about how good it was so I decided to pick up the physical copy. Boy am I glad I did….. I loved it!!!! I devoured this book. I fell in love with the main character, my heart broke for him, and I just wanted him to succeed. There was a unique take on magic school and the world was amazing. 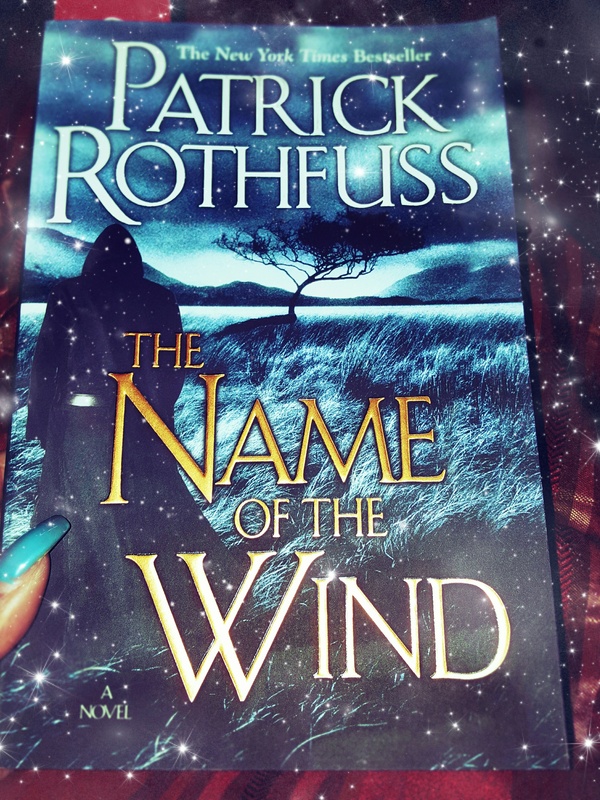 If you like high fantasy or if you are new to this genre like me I would recommend this. I gave it 4.5 out of 5 stars. Have any of you read this if so so what are your thoughts?